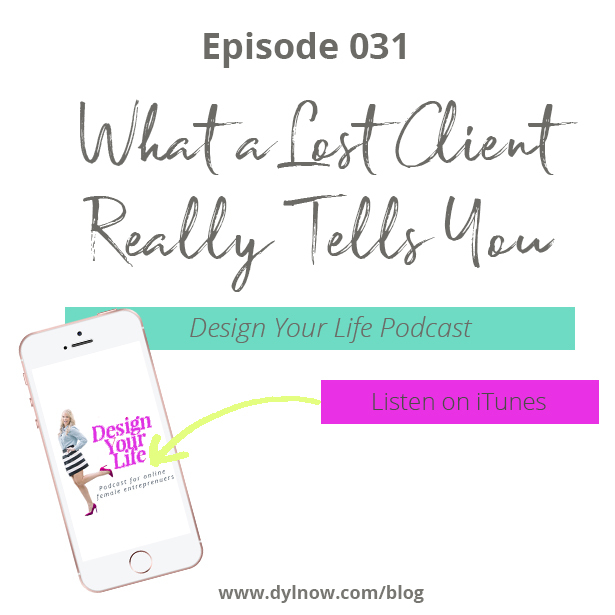 In this episode of Design Your Life Podcast We’re chatting all things relationship marketing. Business owners everywhere incorporate marketing tactics every week and every month to tell the world about their mission and their products or services. Without marketing and without millions of dollars in your advertising budget, not a single soul would know you have a business, never mind want to make a purchase with you. Ready to bring it all together? Download the coaching biz roadmap! At one point, every business owner will find herself in a troubling situation. Revenue is down. New clients are scarce. Profits are falling, and a peek at the financials is enough to bring on a full-fledged anxiety attack. Here’s where a lot of coaches get it wrong. They start to worry about money, and that worry leads to poor decisions that ultimately have a negative impact not just on finances, but—maybe more importantly—on morale, too. Maybe you know what I’m talking about. Now, this would be ideal if you were repurposing with a positive intent. Turning your ebook into a group coaching course? Perfect! But that’s not what your fearful brain is telling you. Wondering why kind of coach you are or what your coaching style is? 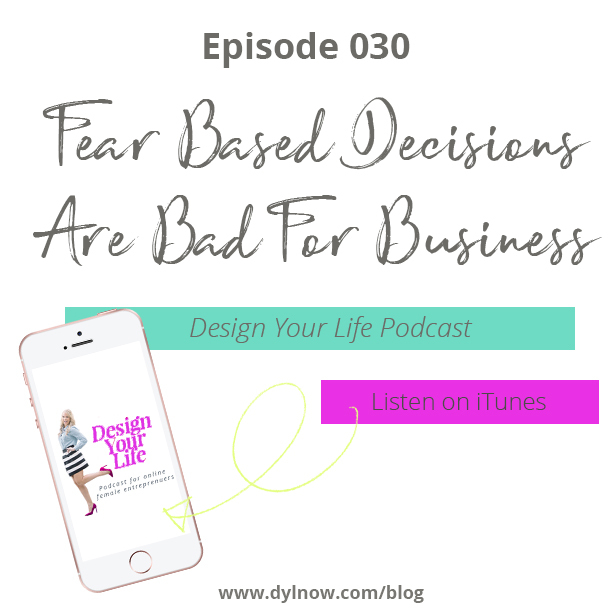 Episode 029: Should You Start A Business? Have you ever wondered if you should start a business? I mean is there ever really a right time? Should you wait til you have more money and more time? "Instagram drives the most engagement per post compared to any other social network. 84 times more than Twitter, 54 times more than Pinterest, and 10 times more than Facebook." That's a whole lotta engagment going on! If you aren't on instagram and I suggest you get on the bandwagon because you are missing out on connecting with your potential clients and sharing your great content. In this guide I'm going to share how you can make Instagram work for you. First of all, I use the Later app (www.later.com) to preplan my post. I do this on a monthly basis especially since my branding has a lot of quote photos and tip postings. It's easier for me if I take one day a month and go ahead and write these post out. From there I can go ahead and schedule everything or I can save the images and post whenever I want directly from the Later app. You must have something in your bio that explains who you are and what you do. -Add your name or your business name. This will allow people to search for you and are considered key words. For my Instagram name I added coach at the end of Design Your Life so that when people are searching for coaches my name will be sure to pop up. Tip: If you place any keywords related to what your brand does in the space for your name it will help people find you if they are searching for that particular key word. The link in your bio is the only clickable link you are allowed to have so make sure you have one. Either add your opt-in page, the sales page to whatever you are promoting at that time or whatever call to action you want them to take. One feature that I love with Later is the linkin.bio feature. This allows you to build a shoppable instagram feed. With the linkin.bio you can add links to any post and direct them to the right content on your site! This is great for a big launch. Decide how you want your Instagram to look. What shape you want your images to be and stick to that. Constantly changing it leads to inconsistency. Choose colors that are reflective of your brand. It's okay if these fluctuate a little but overall the theme should be the same. Use Similar filters so that your images all have the same tones. If you're using filters make sure you are limiting yourself on how many you use. This doesn't mean you have to use the same ones every time but be sure you're you are honing in on your editing skills so that the images come out beautiful and branded. I say this all the time when it comes to social media. Be careful what you post!!!!! If you're a coach, chances are your brand is going to grow and your name is going to spread like wildfire. This means that people will be watching you so make sure to stay away from political rants and topics that might offend, unless this is what your brand is about then by all means have at it! If you really want to level up your Insta game the best thing you can do is sit down and take some time to plan it out. 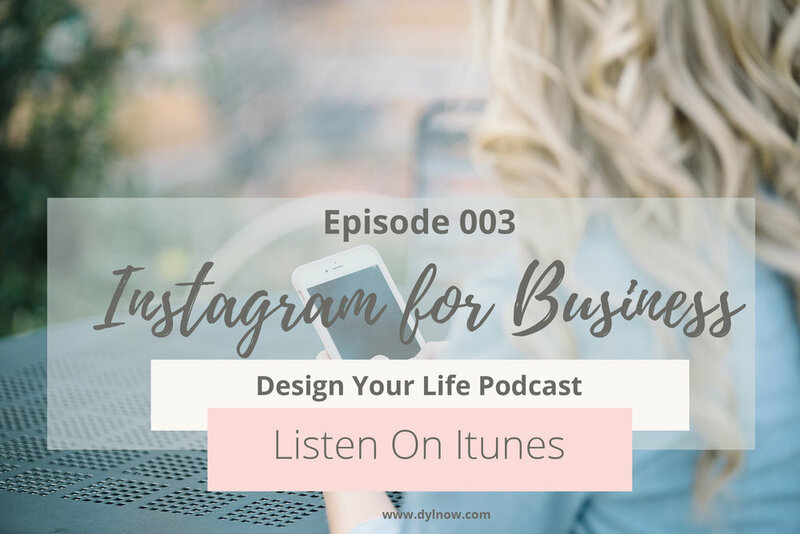 It's more efficient to work on your Instagram in chunks of time rather then winging it daily. It'll also cause less stress when you feel like you HAVE to post something. Also don't be afraid to change it up. My Insta looks drastically different now than it did when I started. As my business and brand developed so did my content and my strategy. Start small and then grow from there! Want to get the top instagram hashtags to use in your post to get tons of engagement? Join the Society and get access to all the business resources!